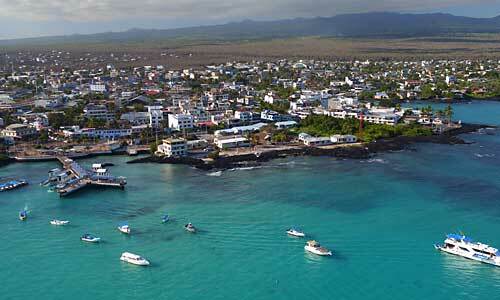 Over the years we’ve arranged lots of Galapagos Yacht Charters, for families, groups of friends or private parties. 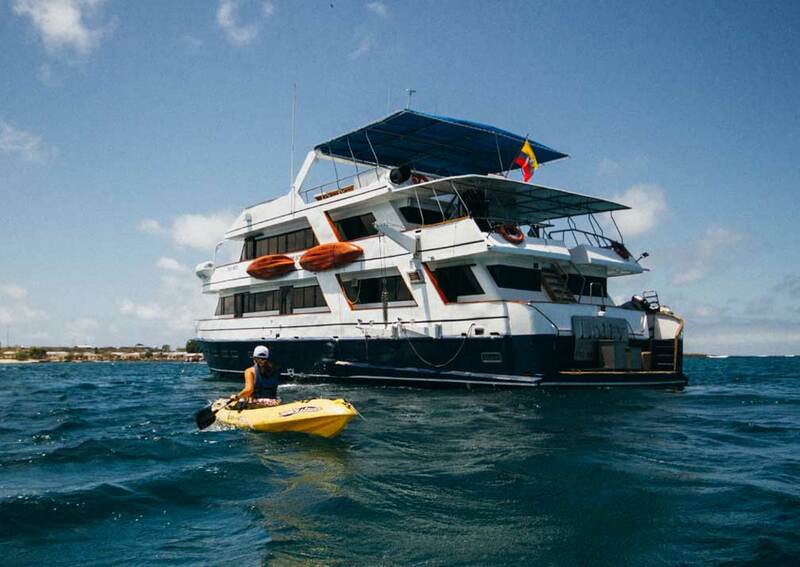 A charter is simply where you take the whole boat, which gives you the privacy of choosing who you travel with, and on many of the yachts you’ll be saving some money along the way if you fill all the cabins. Don’t worry, you’re not expected to sail it yourself! 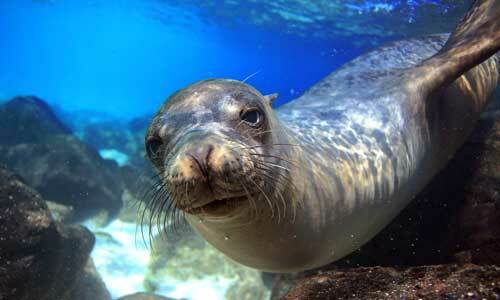 You still get the full crew, the cook and the naturalist guides. The itinerary will still be generally the same, as the places the yacht visits are the same ones it has agreed with the national park authorities when it lodges its itineraries for the year. 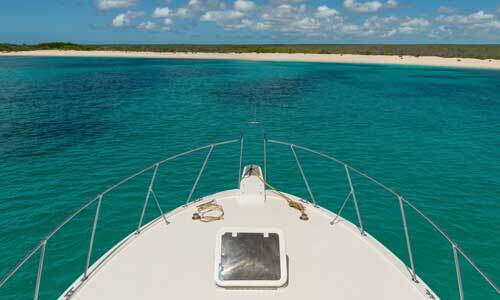 Most of the vessels that you see on our yacht pages are available for charter. You’ll probably need to book up well in advance though to get the specific dates that you want. 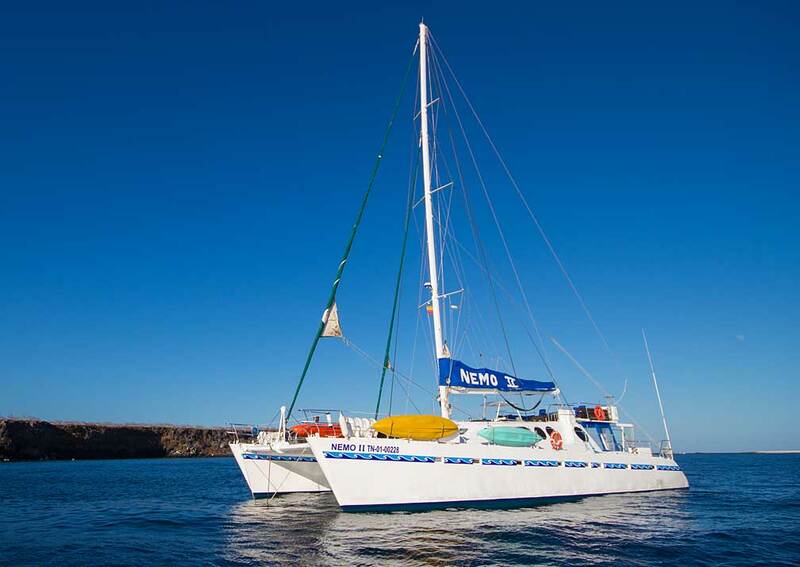 The Nemo II can be chartered from £23,640 for an 8-day itinerary. The capacity is 12 people so that’s £1,970 per person if you fill it. Being one of the smallest boats in terms of capacity this yacht it particularly appealing as a private charter. 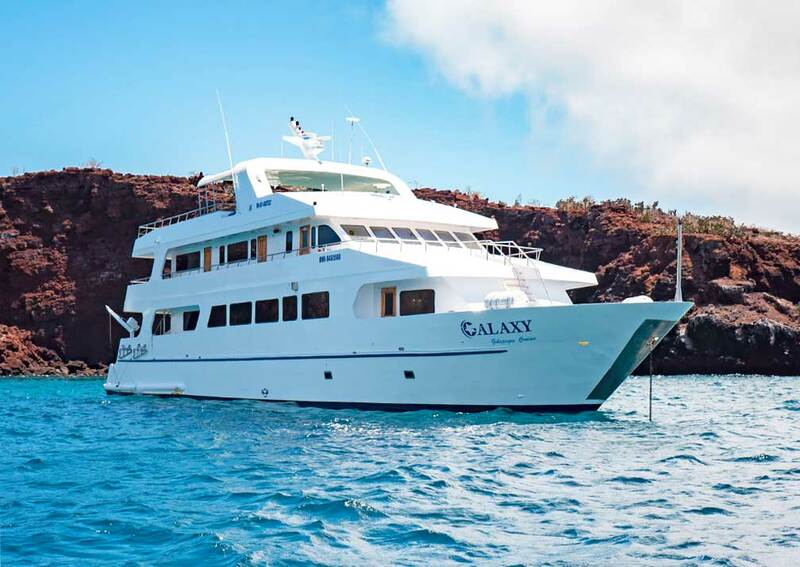 The Galaxy can be chartered from £30,700 for an 8-day itinerary. The capacity is 16 people so that’s £1919 per person if you fill it. If you book individually the price is £2,445 in a standard cabin or £2,550 on the upper deck cabins. A saving of over £1000 per couple. 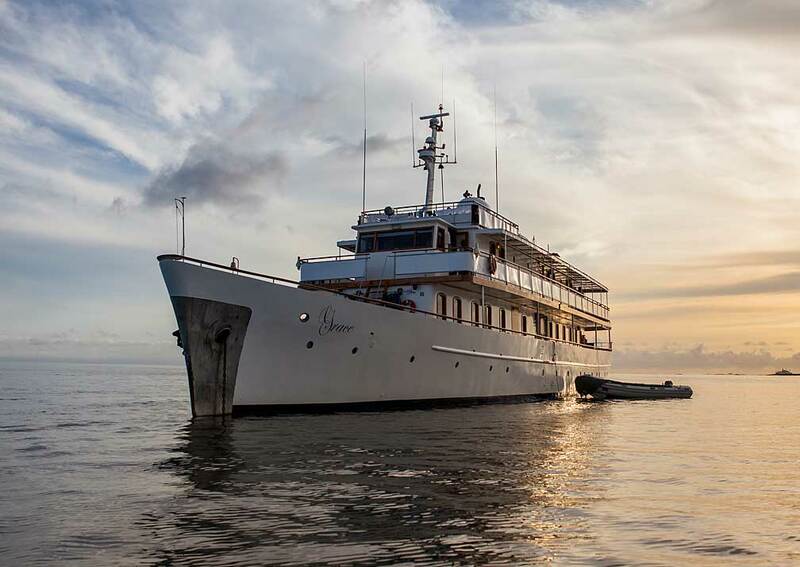 The M/Y Letty can be chartered from £50,400 for their 8 day itinerary. They have a capacity of 20 people so if you fill it that’s £2,520 per person regardless of the cabin whereas if you book individually the different cabin categories range from £2,520 to £3,035. That’s a saving of over £1000 per couple in the best cabins. 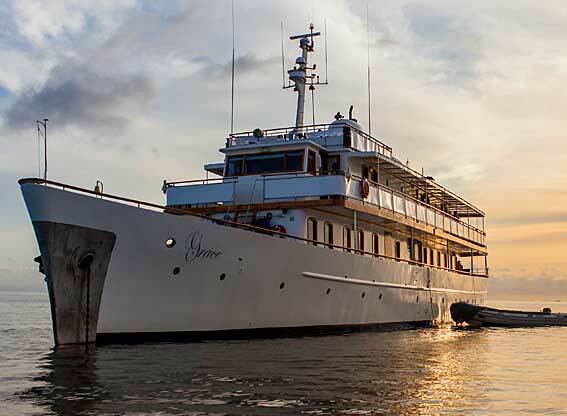 The Grace can be chartered from £67,050 for an 8-day itinerary. The capacity is 18 people so that’s £3,725 per person if you fill it. If you book individually the price ranges from £3,795 to £4,390 depending on the cabin. 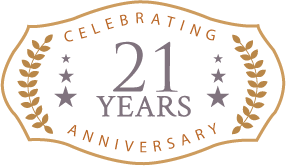 A saving of over £1300 per couple in the best cabins. There are plenty of yachts to choose from at different budgets ranging from a capacity of just 12 people upwards. 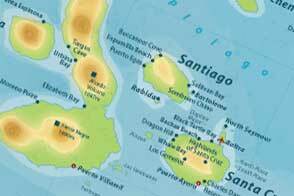 So if you think this might work for your party or for a corporate Galapagos charter, just drop us a line and we’ll find something for you.